How Is Matcha Tea Different? We know tea may be the world’s healthiest beverage — and green tea seems to be the most healthful of all. But what makes matcha special? The matcha process begins while the green tea leaves are still growing. The plants are shaded before harvesting to increase chlorophyll and amino acid content (particularly L-theanine) and to improve the appearance and flavor of the tea. This gives matcha its brilliant green color. A cup of matcha has about three times the antioxidants of regular green tea. Once the leaves are harvested, steamed, dried, and blended, they are ground up into a fine powder that you mix into hot or cold water. The result? You’re actually drinking the entire tea leaf! With traditional green tea, in comparison, you’re only drinking the dissolvable elements that the leaves infuse into the water. So matcha can give you the health benefits of green tea, and then some! In fact, a cup of matcha has about three times the antioxidants of regular green tea. Most people find typical matcha teas have a strong, grassy flavor — similar to wheatgrass or even spinach. But premium matcha teas have balanced flavors, with layers of unfolding creaminess, umami, fresh-cut grass, and roasted notes. Why might you want to drink matcha? Green tea catechins contribute to a healthy cardiovascular system. And matcha is the most potent type of green tea. A 2001 study published in The American Journal of Clinical Nutrition found that the catechins from tea may reduce the risk of heart disease mortality. And a 2009 study published in Stroke found that drinking three cups of green (or black) tea every day could prevent stroke. There’s also a link between green tea and healthy cholesterol levels. A comprehensive analysis published in the American Journal of Clinical Nutrition in 2011 concluded that green tea resulted in significant reductions in LDL cholesterol (the bad type of cholesterol). Plus the powerful antioxidants found in green tea, especially EGCG, have shown to be helpful in maintaining healthy arteries. Studies have shown that drinking matcha regularly reduces the damage caused by free radicals. This has anti-aging implications plus it’s excellent news for building a stronger immune system! Studies show that consuming matcha can help support healthy cognitive function. 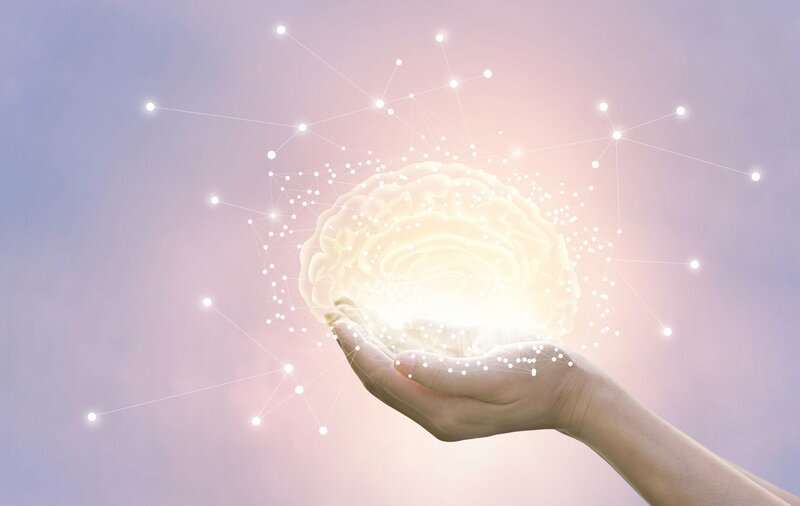 Researchers in a 2014 study published in the journal Nutrients found that green tea consumption may be effective in improving cognitive function and reducing the progression of cognitive dysfunction. Participants drank green tea powder every day for three months. 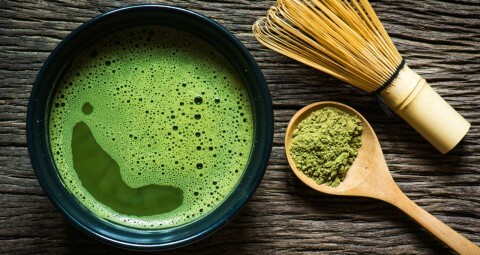 In another 2017 study published in Food Research International on healthy adults, those who consumed matcha demonstrated better performance in reaction time, memory, and attentionwhen compared with a group given a placebo. It turns out that matcha may help you lose weight by increasing your metabolism and helping you burn more fat. In one fascinating 2005 study published in the American Journal of Clinical Nutrition, researchers found that regularly drinking matcha can result in an increase in your body’s rate of thermogenesis (the rate at which you burn calories) from 8-10% (without matcha) to 35-43% (with it)! That same study also showed the possibility of a significant reduction in body fat from drinking matcha. In a 2018 study published in Human Kinetics, women drank a cup of matcha before a 30-minute brisk walk. Scientists learned that consuming the matcha tea led to an increase in how much fat broke down and turned into energy during the walk. Matcha contains higher levels of amino acids (the building blocks of protein) than any other tea. And it turns out to be highest in one of the most prized amino acids, L-theanine. What does L-theanine do for you? It can put you in a calm and meditative state. 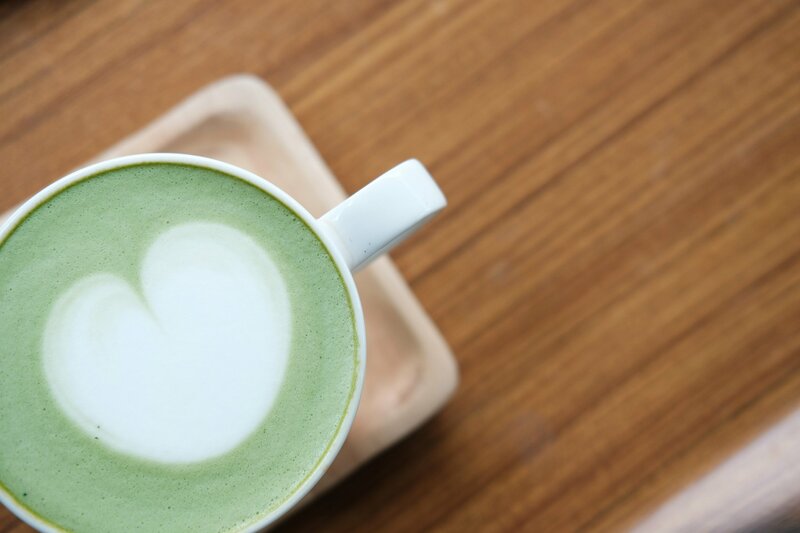 The effect of drinking matcha is commonly described as “relaxed alertness” because caffeine helps the brain focus and stay alert while L-theanine helps it relax. 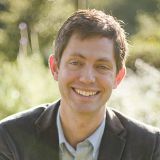 L-theanine is also why the caffeine in tea may not give you the same jitters as the caffeine in coffee does. It acts as a complement to caffeine, balancing the jitters or anxiety you might typically feel, while still providing you with calm energy. While all green tea contains L-theanine, the levels found in matcha are unmatched. Most green teas have four milligrams of L-theanine per serving, but matcha has 20 milligrams! 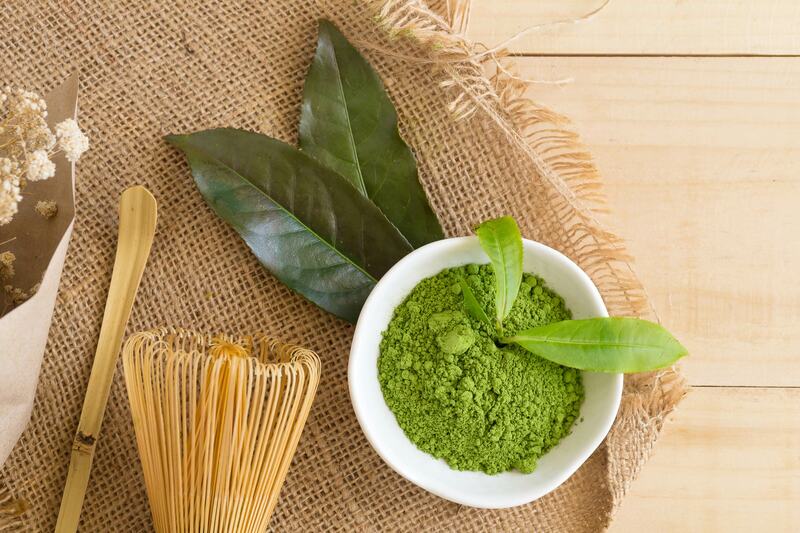 Fun fact: One of the earliest uses of matcha was as an aid to the meditation practice of Japanese monks. Drinking matcha would help them sit alert and calm for hours on end. Even if you’re not big on meditating, most of us could do with a little more calm alertness. Chlorophyll, the chemical responsible for the lovely green color in plants, is a proven aid in detoxification. It helps flush away heavy metals, toxins, and chemicals from your body. Because matcha tea leaves are shade-grown they gain higher levels of chlorophyll than other green teas, making matcha the most potent source of chlorophyll. The holy grail for great matcha is umami flavor. Umami flavor comes from the high amino acid content. So if you’re tasting a lot of umami — the savory flavor of foods such as miso, shiitake mushrooms, and the highest quality soy sauces — you’re probably getting a potent dose of amino acids, including calming L-theanine. Highly regarded tea cultivators use a specific method for increasing umami: They shade the tea leaves before harvest to prevent photosynthesis while overfeeding the plants with nutrients. This enables tea plants to produce and keep a higher level of amino acids, which increases umami flavor. The best matcha teas come from the first flush or the first pick of leaves in the year during the spring. This is when plants have been resting all winter and produce the most nutrient dense and flavorful leaves filled with chlorophyll, L-theanine, and catechins. Lower grade matcha teas are harvested in the summer and fall when plants are fatigued and leaves are less nutrient dense. Higher quality matcha teas are grown with fewer pesticides and fertilizers, even if they are not organic. (And this is a great place to go organic, too!) The last thing you want is to increase your exposure to toxins when you drink something you thought could benefit you. Better grinding techniques used to produce high-quality matcha teas generate less heat, which preserves more nutrients and antioxidants. Higher quality matcha teas also just taste better — they are less bitter and grassy. And if you enjoy the taste of something, you’re more likely to keep drinking it regularly, right? Matcha is one of those things where, more often than not, you get what you pay for. Because of the way leaves are grown, shaded, harvested and processed, the price of the matcha tea reflects the quality. After all, the harvest of high-quality matcha takes place only once each year. So if you find inexpensive matcha, there’s a good chance that the leaves are of a lesser quality without proper processing — which means fewer health benefits. That doesn’t mean it’s not a good thing. But matcha is one of those things where, more often than not, you get what you pay for.